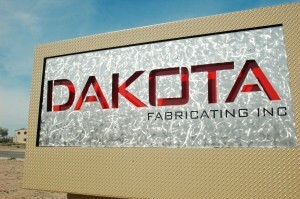 DAKOTA Moves to New Location | DAKOTA FABRICATING INC.
El Mirage, Arizona, USA – May 12, 2014 – Dakota Fabricating Inc. is moving their base of operations from Glendale to El Mirage, Arizona. The voter-approved Prop 400 – MAG (Maricopa Association of Governments) Regional Transportation Plan and the Northern Parkway Expansion Project deemed Dakota’s property in Glendale, Arizona to be Eminent Domain. The completion of that project requires Dakota to move operations to a new location. While this change has presented several challenges, one thing remains consistent and unchanged; That is our commitment to our customers. 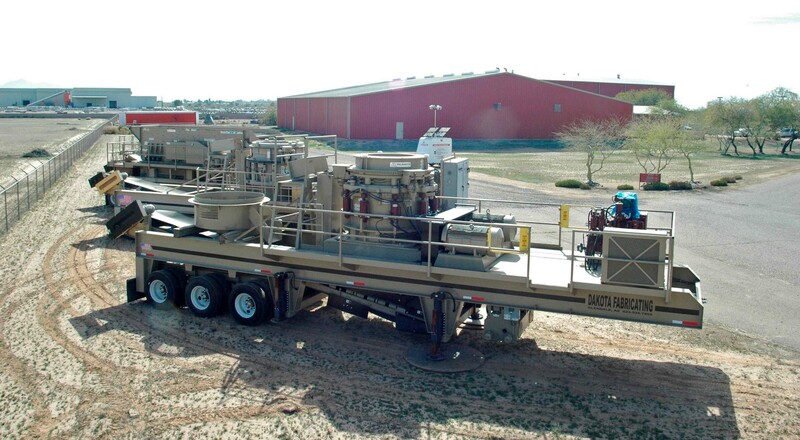 Dakota has been serving as an OEM manufacturer for the Aggregate and Mining Community since 1989. Solutions include primary, secondary and tertiary crushing, screening, blending systems, as well as complete processing facilities. Product support and trained service technicians are also available. ← Dozer Trap complete and ready to ship!